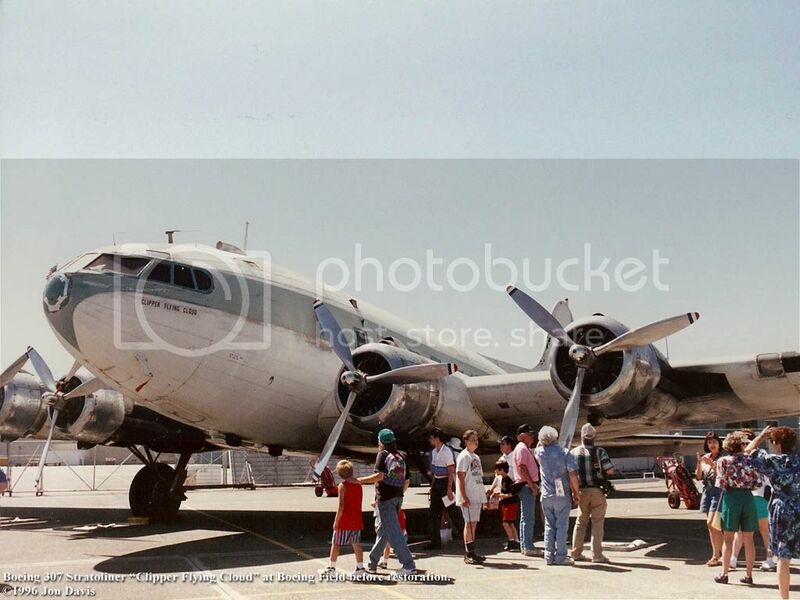 Here are a few photos I took during the time the National Air & Space Museum's Boeing 307 Stratoliner was at Boeing Field. 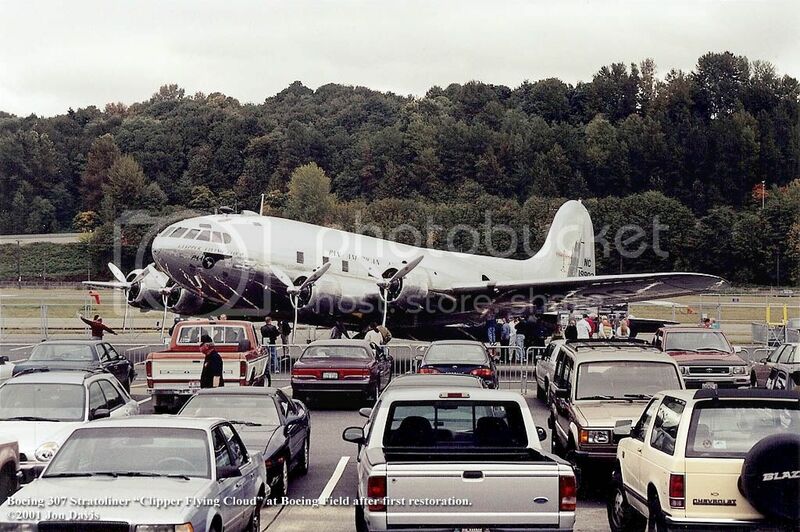 The first shows it shortly after arrival at Boeing Field in 1996. 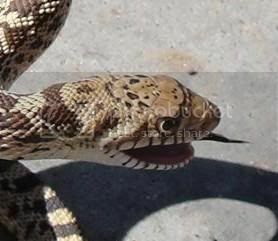 Previously it had been stored at Pima, AZ. 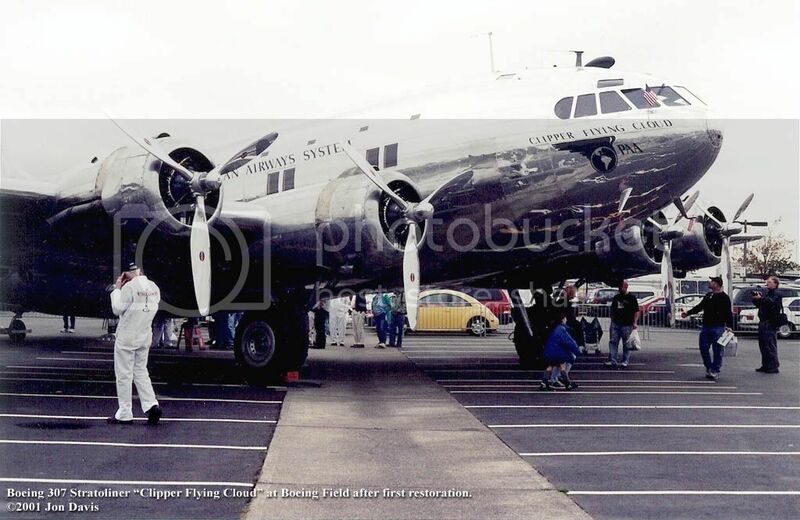 These next two are after completion of the first restoration by Boeing. The 307 was flown several times in 2001 and 2002 and even appeared at Oshkosh in July 2001. 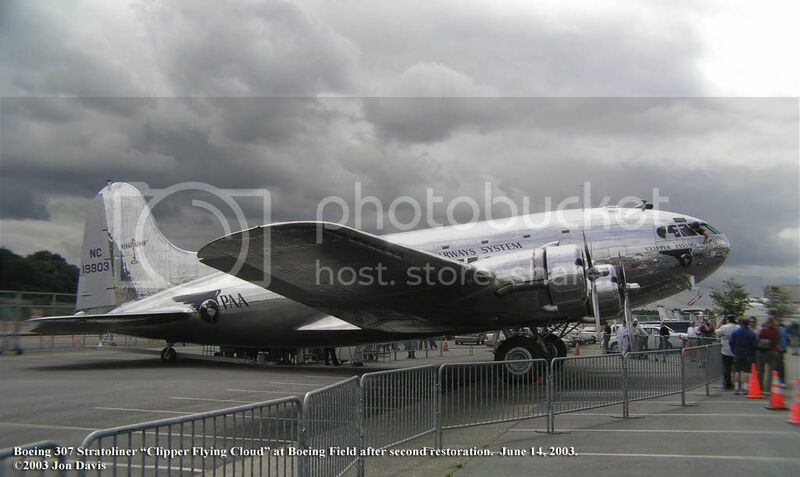 The Stratoliner is seen here on July 27, 2003 departing Seattle on its flight to the NASM's Udvar Hazy Center, where it is on display today. What a great looking plane! I would love to see pictures of the restoration. Thanks for posting these. A close friend of mine read the article about the fuel starve and ditching, we discussed it, and nearly the next flight, that person also forgot to dip the tanks and ran out of fuel. DUUHHHHHH! 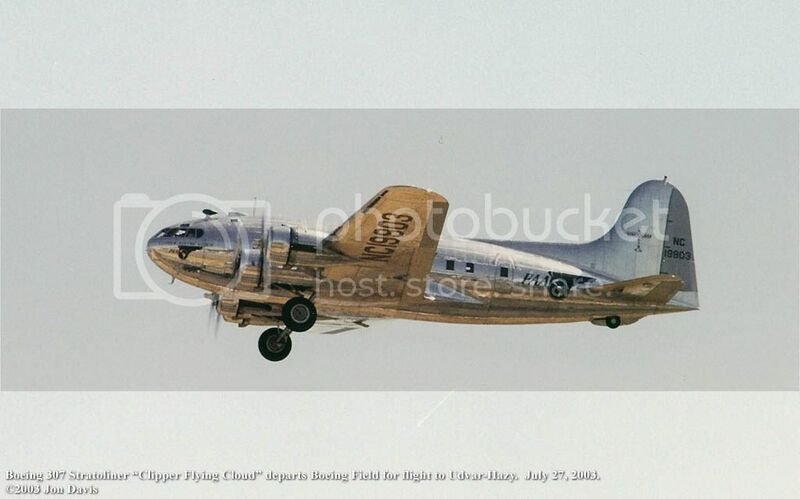 Running out of fuel.., my father once recalled a tale when he was flying out C-47's out of Anchorage.., he was powering up for take-off and the left engine began to sputter and conk out.., so he throttled back and went to the end of the field to do a run-up. All was well.., he taxied back and began his take-off again.., same thing as the aircraft leveled and he was about to take-off.., sputter and conk.., he throttled down, hit the brakes and pulled to the maintenance hangar.., the sgt in charge came out and immediately climbed up onto the wing.., he opened up the fuel door and leaned in with a dipstick..,my father noticed that when he leaned over a 'cellophane' wrapped tiporillo cigar fell out of his front shirt pocket and slid down the wing into my fathers waiting hands..., he thought for a second.., then called down the seargent. They drained the tank.., and fished around and pulled out several cellophane wrapped cigars. When power was applied and forward motion, the fuel would slosh and the cigar would float into the intake for the fuel filter and clog it up. The SGT went away to a motor pool of some sorts!!! What happens when you have four Captains and no Flight Engineer on a Vintage one of restoration? to Boeing Field because they didn't want to be stranded there. What a waste!! Last edited by Jack Cook on Thu Jan 21, 2010 11:41 pm, edited 1 time in total. Thanks for the photos, I’d never seen most of them before. My personal irony was I never saw this airplane up close until I went to see her at Dulles this past July. 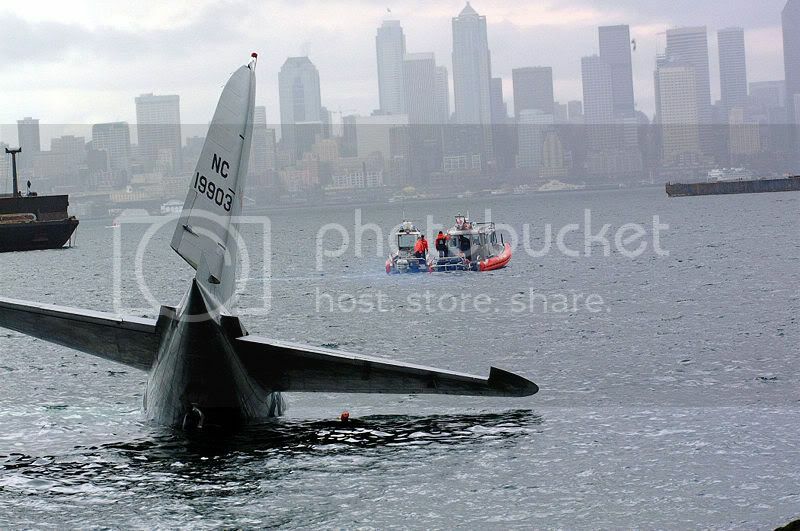 I was working in downtown Seattle (off of Lake Union) as a PR rep for a large company when this bird went down. I was downtown and heard her (thinking there was a B-17 aloft) and caught a glimpse of her between two buildings. I only found out on the way home that I’d actually seen her inbound for Boeing Field and probably moments away from going into the drink. I didn’t get down to the beach where she ditched until after they hauled her out. It happened right in front of a restaurant and to this day I’m baffled nobody caught her going into the water in video or with cell phones. Even being a MOF member at the time (and still to this day) I never caught her in Seattle except for that brief glimpse. When I caught up to her in Virginia last summer, I whispered to myself, “Finally” when I walked up to her. I was hoping to find a video of this airplane flying on youtube. Too bad no one seems to have uploaded any footage of the ferry flights or its various flights in ~2002.